﻿ What Is the Use of Black Steel Pipe in Industries? Thanks to its ultimate durability, the black steel pipe is widely used in manufacturing industry. The uses of black steel pipe are wide and the popularity comes from its stamina. The advanced modern technology makes it possible to create the pipes with different sizes and shapes. According to your requirements, the pipes you choose could have different grades and specifications. In most situation, the thickness of the pipes represent the ability to endure withstand pressure. Relying on the developed technology, a variety of pipes are available on the market. Carbon steel pipe is famous for its excellent performance in resisting to corrosion. This type is durable while applying in heavy industries for its robustness. Customized carbon steel pipes are available and welding process is essential during the creation. The alloy steel pipe is designed with straight structure without turns. Due to its temperature resistance ability, it could be used to convey cooling or heating substances. At the same time, the significant strength makes the alloy pipes could withstand extreme pressure. Compared with carbon pipe, the seamless stell pipes do not contain any welding points. They are made from single block of steel which could insure their leakproofness. Thereby, they could be used to convey both liquid and gases. A lot of oil or gas companies choose to use these pipes to transfer their products. They are much stronger and more durable as compared with other types of pipes. 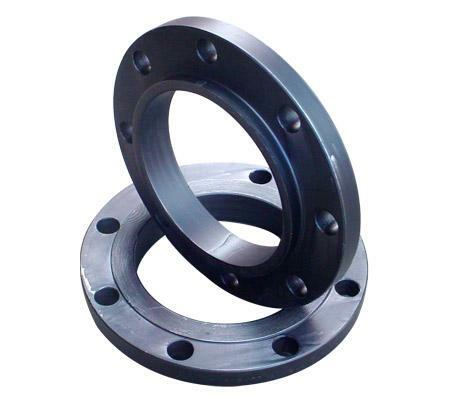 Thus, they would ensure the safety while endure drastic vibration or heavy pressure. Especially while conveying the flammable oils and gases, the durability is utmost important. Prev:What Are the Benefits of Black Steel Pipe? Next:How to Weld Black Steel Pipe to Welded Steel Pipe?